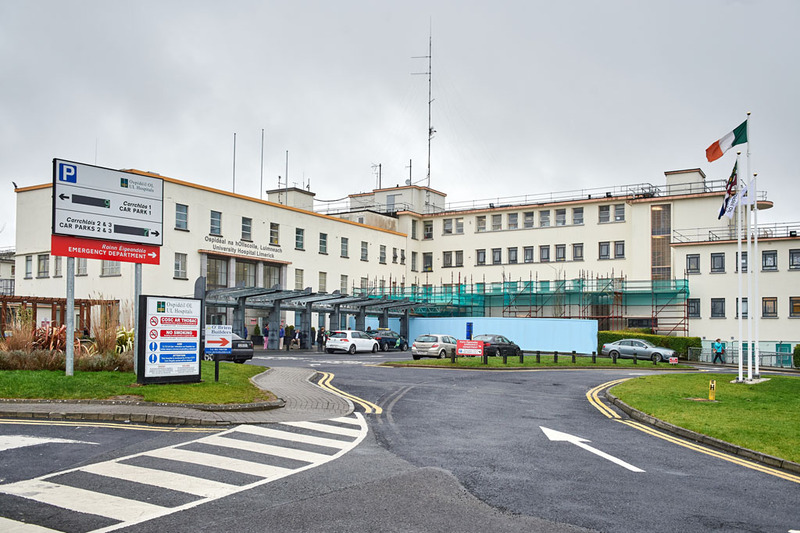 PATIENTS should be more speedily able to obtain diagnostic procedures thanks to the provision of a Euro CAT scanner in the new emergency department at University of Limerick (UHL). 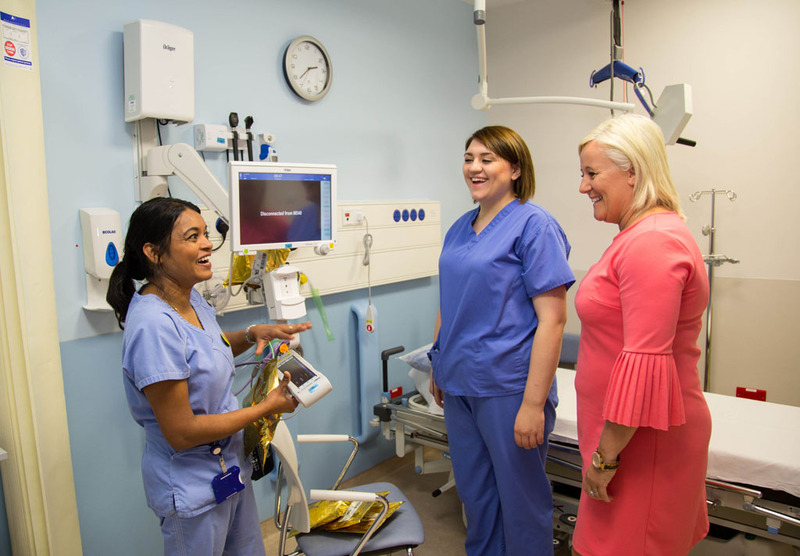 The CAT scanner, which is the biggest of its kind in the UK or Ireland, will help minimise delays for patients and spare them the inconvenience of trips to and from the radiology department. The scanner will be mounted on a track which means it can be moved between rooms in the emergency department, allowing for imaging of the most seriously ill patients without the requirement to transfer to the radiology department. Currently being commissioned by Siemens, the scanner will result in much faster diagnostics and provide a greater capacity to diagnose sick patients. 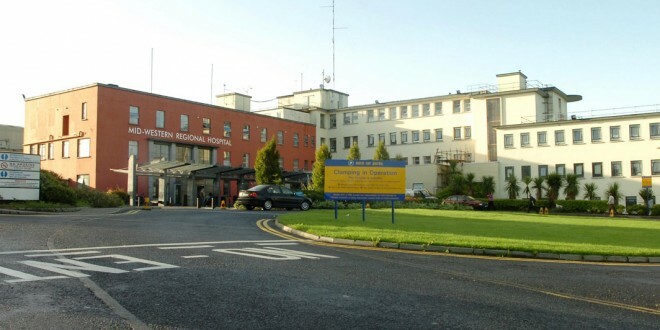 UL Hospitals’ Group CEO, Colette Cowan, admitted that patients waiting to access CT or MRI scans would often wait a number of days due to sheer demand on existing resources. Acknowledging a second MRI scanner is needed in UHL, she said this is being examined. There has been a difficult recruiting radiographers across the country, however, Ms Cowan said there has been a shift in the last two months as radiographers move back from the UK. Five radiographers have been recruited to work in the new emergency department. Ms Cowan pointed out the new diagnostic equipment does not mean the emergency department is a referral centre for scans and other tests; rather the equipment is for the diagnosis of patients already within the department. A new CAT scanner at Limerick Hospital will give faster results.